Hint – This picture is of the wax pack. Bruce Lee. Hint – Its made by Topps, and isn’t sports related. 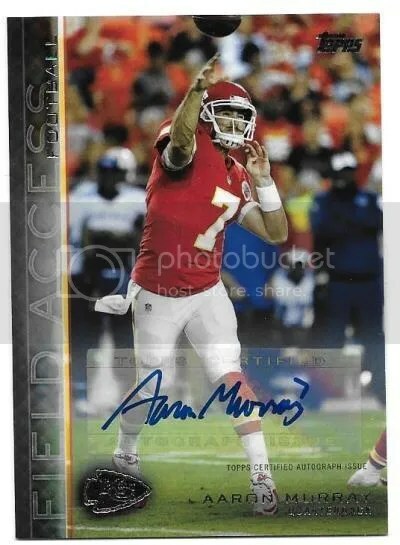 Congrats to dawgpaws on being the lucky winner of the Aaron Murray 2015 Topps Field Access Auto. Once dawgpaws sends me their mailing address, I will ship this card ASAP. Thanks! 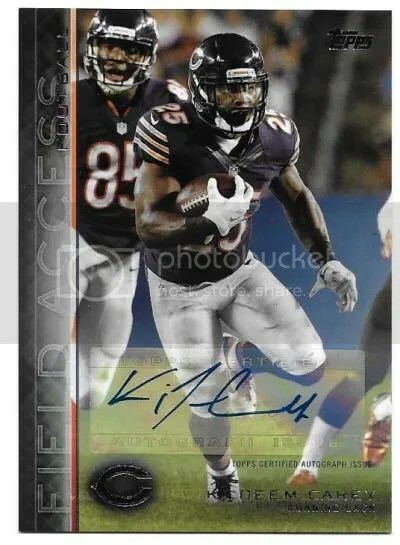 Congrats to Peter McCarthy on being the lucky winner of the Ka’Deem Carey 2015 Topps Field Access Auto. Once Peter McCarthy sends me his mailing address, I will ship this card ASAP. Thanks!